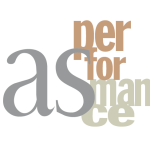 project entitled “Apocalisse Nova” which comes to life by the idea of Alessandro Pintus and the collaboration between NON Company (Italy) and asperformance (Germany). This is the final research workshop before to move to the creative and productive phases of the project. Our goal is to create a choreography for a selected group and having a first debut in Spring 2020. Dancers and performers, this is your last chance to join Apocalisse Nova project, are you ready? 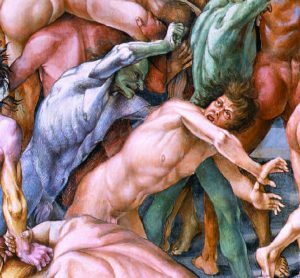 Apocalisse Nova is an artistic project inspired by the masterpiece of the renaissance painter Luca Signorelli, placed in the Nova Chapel at the Orvieto Cathedral in Italy. 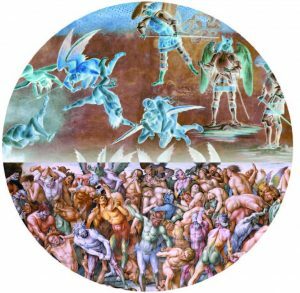 In 2018 we started a series of workshops named Finis Mundi, focusing our research on some paintings concerning the “Apocalypse” and the “Resurrection”. 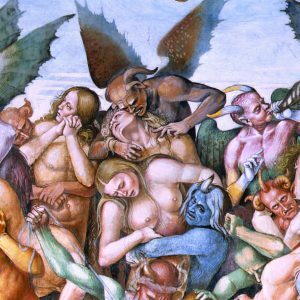 This year, Judgment” which are highly inspired by Dante’s Divine Comedy. Signorelli’s frescoes offer a transcendental vision to the dilemma of the existence and the expectations upon the ultimate destiny of mankind. It is a human need to discover the mystery of the life, to know what lies beyond death, to witness the vision of the celestial beauty of creation. According to Dante’s journey, we must fi rst visit our own darkness and then accept the effort of the rising, before deserving the experience of the supreme wonder of the “Gloria Caeli”. Likewise, Hijikata with his philosophy of the “Dead Body”, brings the attention on this point through his research on the shadow side of our body and mind (Ankoku Butoh) in order to let our soul to be danced by a higher power. The students, properly guided by the teacher Alessandro Pintus and helped by theassistant Alexander Wenzlik, will be encouraged to complete their research and to consolidate their contribution to the project. The teaching is based on the principles and methods of Butoh Dance and on related techniques developed by the founder Tatsumi Hijikata. The workshop aim is to present and clarify the meaning of the theme’s topics with an overview of all the elements and tools we investigated in the previous two years of research. The workshop sessions include physical training, preparatory exercises, mental images work, dance improvisations in nature and in studio all resonating with Signorelli’s paintings meanings. We will also offer a choreographic composition work to set up and to stage the dance materials developed during the workshop time. Dancers will have the opportunity to participate in a performance event at the end of the week, open to the local audience. This is the last occasion to evaluate their dance expertise, in order to orientate and motivate the dancers who will be part of the preparation and rehearsal of the fi nal show. The work is open to every performer with previous experience and high motivation in following the ultimate production phases. 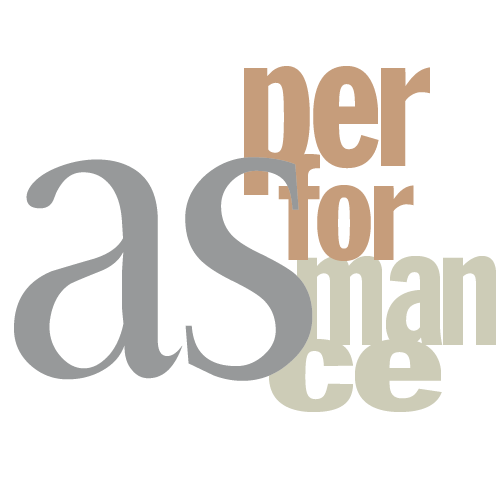 Complete the Application Form (download it from www.asperformance.de) and send it by email (at: info@asperformance.de) before 15th July, with the following subject: “GloriaCaeli Application Form”. We recommend a “Pdf Document” with electronic or handwriting signature. Also include a portrait photo of yours as a separate “Jpg fi le”. Incomplete applications cannot be considered. All kind of dancers and performers of all ages are welcome to apply. We will accept maximum 15 dancers. Wait for our answer before to send the Registration Fee. Workshop timetable: From the 2nd to the 9th September. Every day from 8am to 19pm including break and lunch. 56 hours work in total. Arrival Monday 2nd in the morning. Departure Monday 9th in the afternoon. Registration Fee: 450 €, including accommodation and workshop fee. A common fund will be established for the cost of food. Payment Method: Participation is guaranteed only via bank transfer of 250 € (First Rate), not later than 15th of July and the remaining amount of 200 €(Second Rate) before 15th August 2019.